Noted* was founded in 2004 and is based in New York, serving a growing list of customers in the United Kingdom and Europe. Noted USA formed Noted UK Ltd in 2007 and the company has since grown. 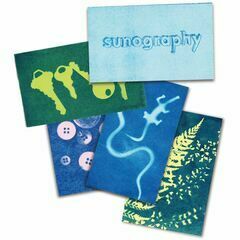 Identifying themselves as designers and distributors of curious gifts, they provide presents that are perfect for someone who likes something a little bit different. The aim of Noted* is to provide quality gifts that help to create better museum, gift and toy shops. The idea is to evoke curiosity in people of all ages, helping them engage and interact with the gifts on offer. Taking inspiration from all areas and ranges, these gifts are truly unique and are guaranteed to bring a smile to someone’s face. 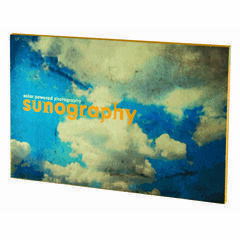 noted* Sunography Paper - Solar Powered Photography! 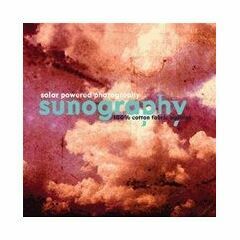 noted* Sunography Fabric - Solar Powered Photography!